Its time for the next couple of days of the Blogger's Brawl. I have to admit to falling slightly behind again, I have been really ill this week - but I'll talk about that later. It's time for Day eight - the brief for this day was to review a face mask. I chose Hannari's Ginseng SOS Masque Ampoule. 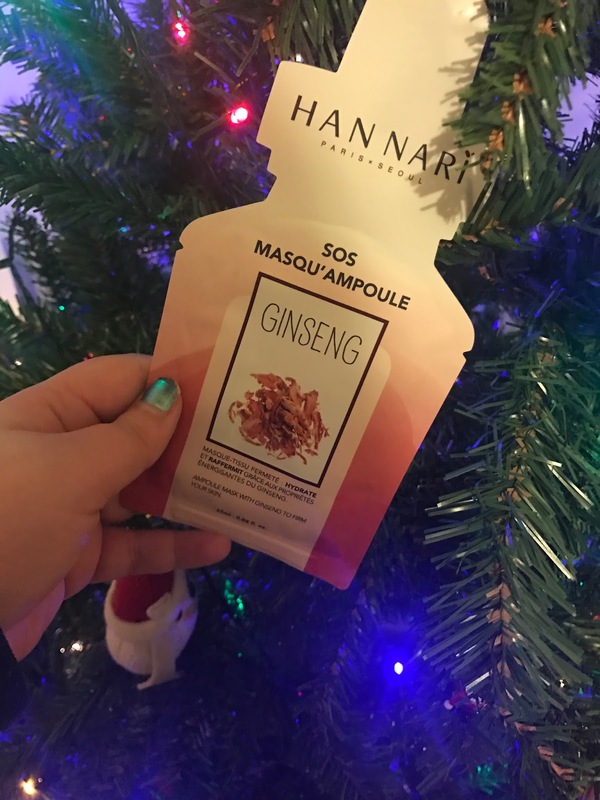 I was excited to review this product as I first received it in my Taste of Asia Box from Birchbox. Here is the product's scorecard. I am obsessed with Asian Culture as no doubt you can probably tell from the blog. I spend days on end watching Anime and cooking food from the region. In fact, Luke and I are talking about learning Japanese, so it seemed only natural to take a look at the beauty products. 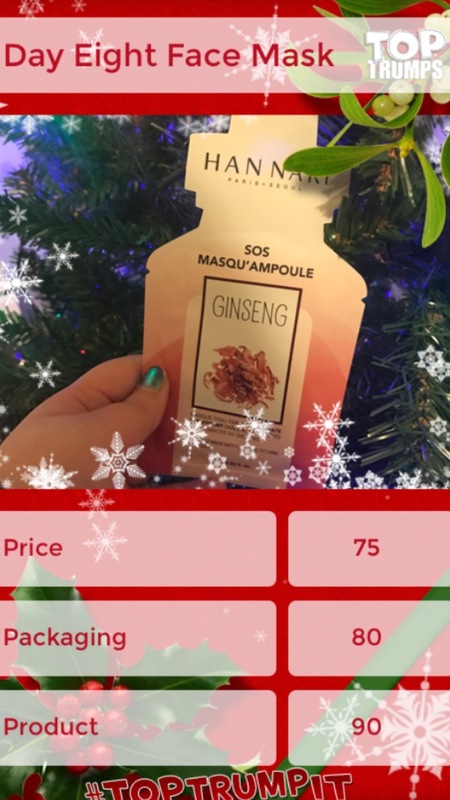 I noticed in other products that Ginseng featured in them all heavily. So I tried the mask, it is one that you apply to your face and then peel off 15 mins later. I've always had a love of 'peely' masks as I feel like your can feel all the bad stuff leaving your pores. My skin felt smooth and tingly as if it had come back to life. My only qualm is that I am unsure as to the price. As I bought it in a box, I'm not sure as to the retail price, as the box was quit expensive, I've done it on an average. I was asked to review a blusher product. 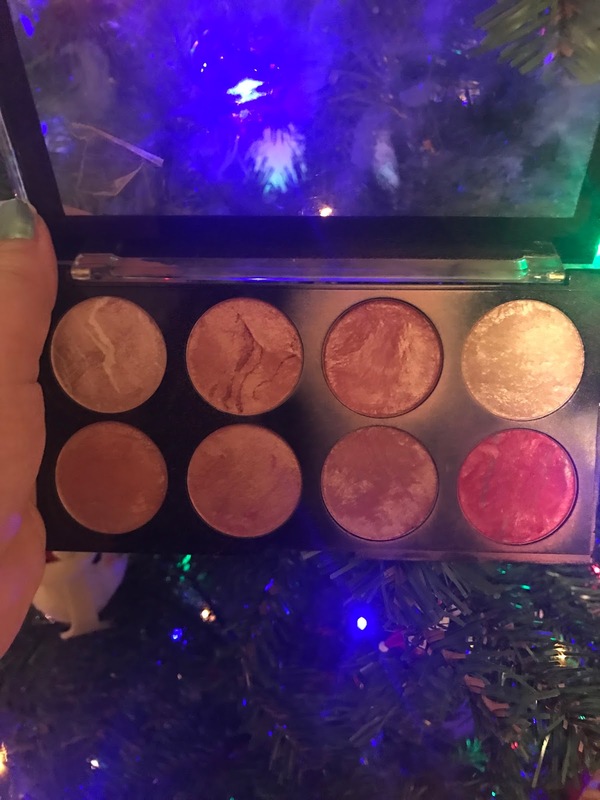 I went for a whole palette! 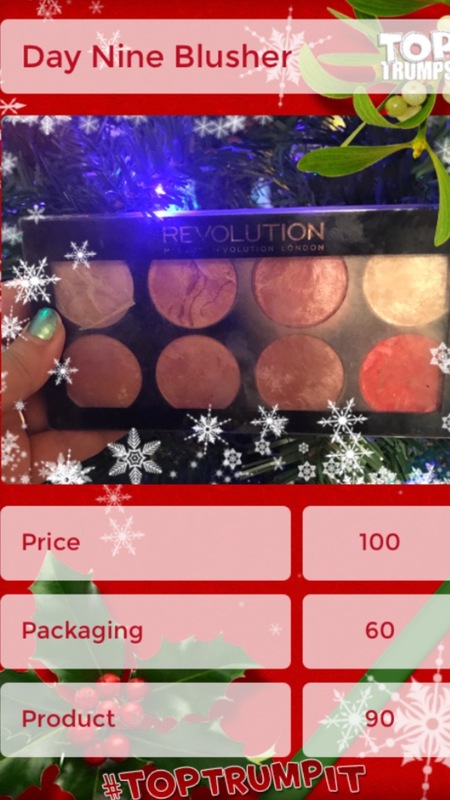 It's the Makeup Revolution Ultra Blush Palette Hot Spice. 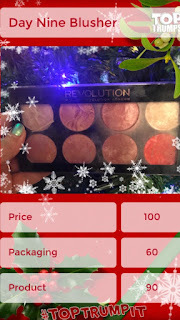 I love this product, in fact I have used it everyday solidly since I bought it. Its been to both Corfu and Italy with me. Its a nice little product that can be used to create different looks. It lasts all day, and it sits nicely on top of all the foundations that I have tested it with. At only six pounds, I count it as very good value for money. I mainly use the brightest, reddish shade on the bottom right and the pink shade on the top row one from the right. Thanks for reading, the last day of the beauty brawl is upon us!